When it comes to mobile apps or software projects that users see and interact with, a poorly designed interface is a nightmare of a problem. When users don’t enjoy their in-app experience, they stop using your app. In fact, 52% of users said a bad mobile experience made them less likely to engage with a company at all. Eek! That’s why user experience (UX) is so important. It puts your users at the center of the app’s design process and considers their needs first. Neglect good UX design and you’re in for some frightening results. Here are some of our favorite UX designs from Mapping work we’ve done recently (and one project that is now live!). 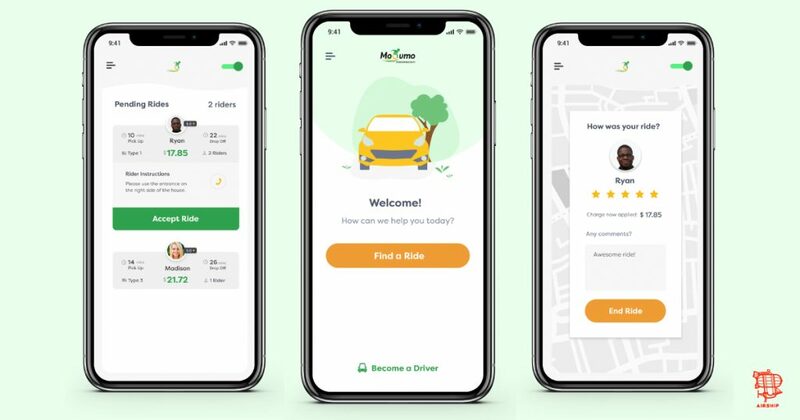 These clients went through our Mapping process to find out the best way to put usability at the center of their apps, and we’re so happy to share their awesome UX-focused vision. What: An app that provides accessible and timely transportation to individuals who use a wheelchair. Facilitate the process of an individual in a wheelchair finding transportation and provide an incentive for people who have access to wheelchair accessible vehicles (WAV) to transport these individuals to their destination. 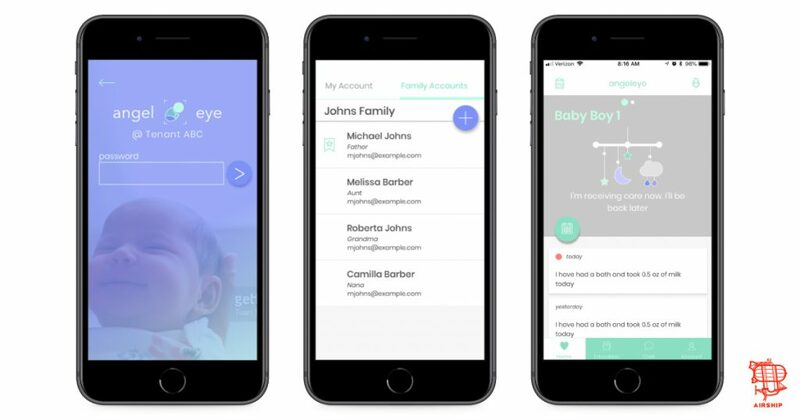 What: Connect parents and family members with their newborns in the Neonatal Intensive Care Unit (NICU) via their new mobile app. Families can view live video streaming and send direct, one-way audio to connect. This system helps promote bonding between parents and their premature babies, who sometimes have to stay in the hospital for weeks or months. Learn more about Angel Eye and their amazing work here. What: Connects dentists with their patients after-hours to help them manage their on-call communications without having to share personal contact information. 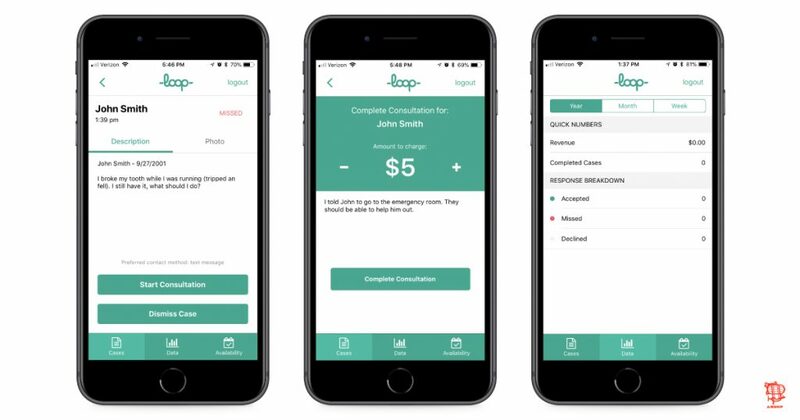 Secure and streamlined app for on-call providers that also helps them better treat their patients during after-hour emergency calls. 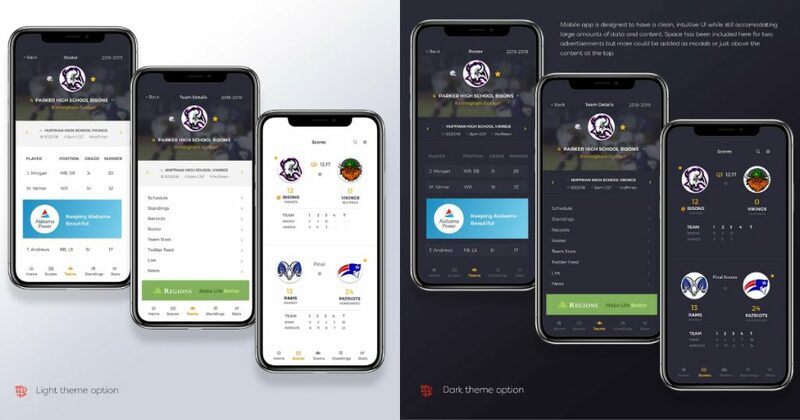 The app is now live! Check it out here or learn more about Airship’s work on Loop. 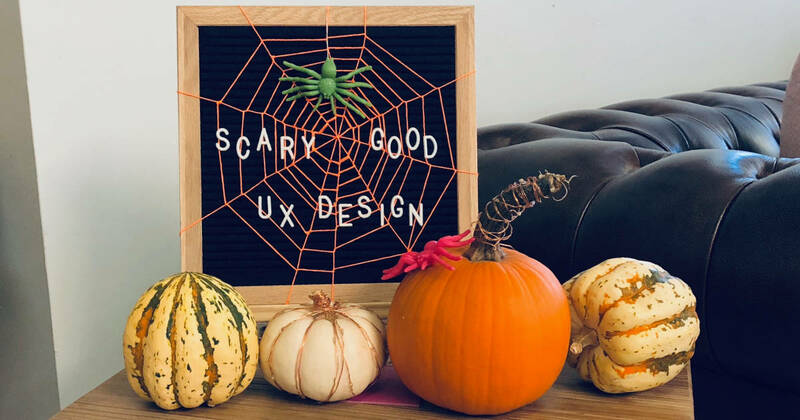 There may not be a magic potion for anticipating every need for your users, but there is a way to deliver a thoughtfully designed product that values usability. Core UX practices, such as user research, basic design principles, and testing are not a luxury, but an investment in your app’s success. If you’re interested in seeing UX deliverables for your app or project, including wireframes, high-fidelity mockups, user stories, and more, tell us about your project to start the conversation!